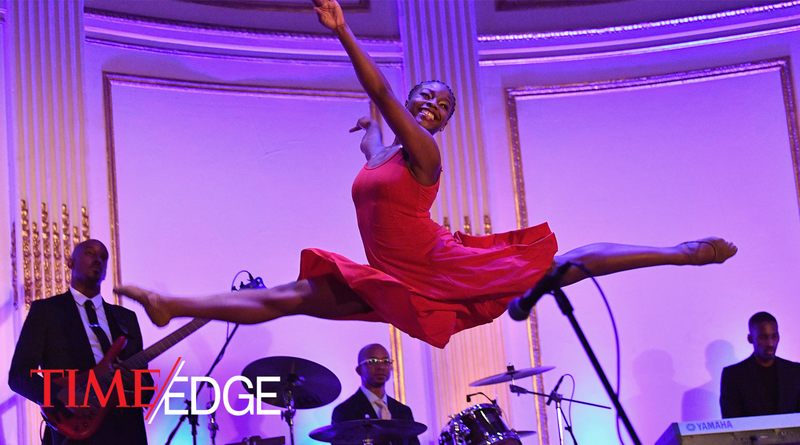 Time Edge Magazine – Bridging The Gap (May 7, 2018) – Click on the image to read the article. 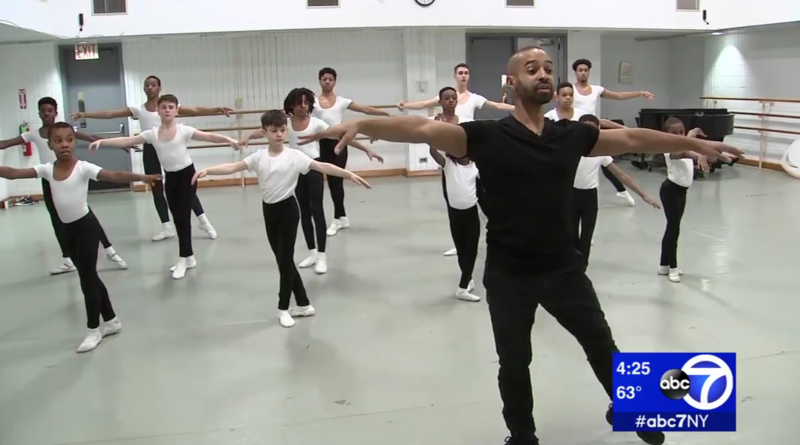 ABC7 News – Dancing Protegee Honors Legacy of Alvin Ailey (April 24, 2018) (click on the image to read the article and watch the video). 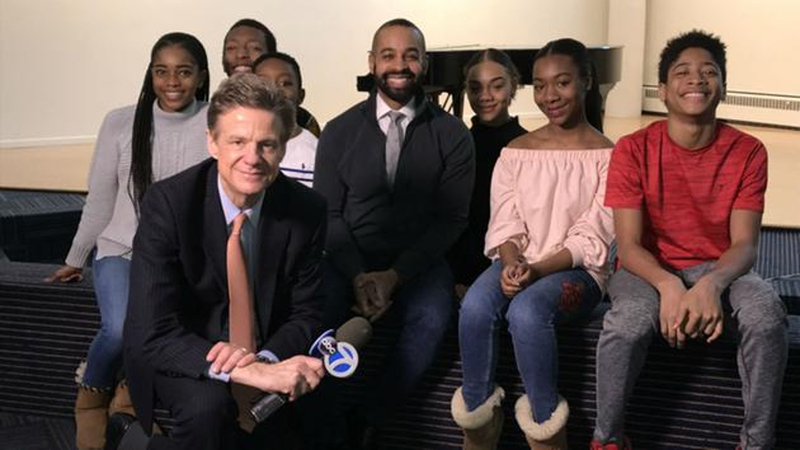 ABC7 News – More than just a box office hit: Harlem students share why ‘Black Panther’ is cultural phenomenon (February 24, 2018) (click on the image to read the article and watch the video). 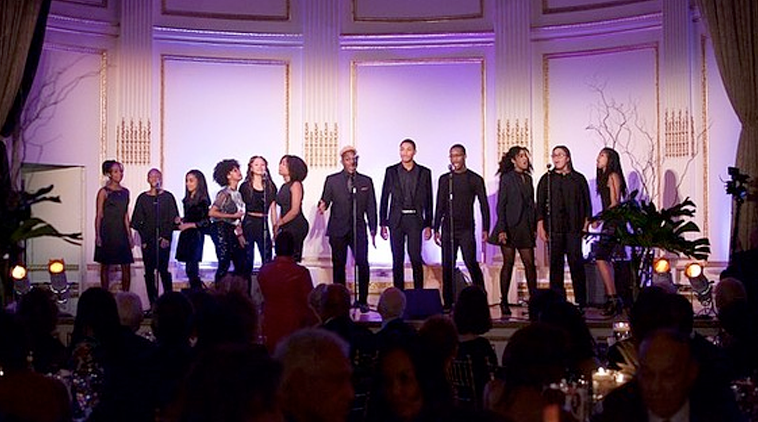 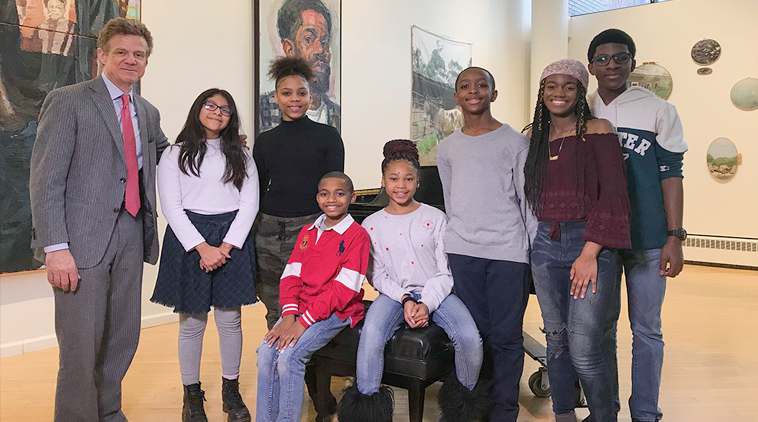 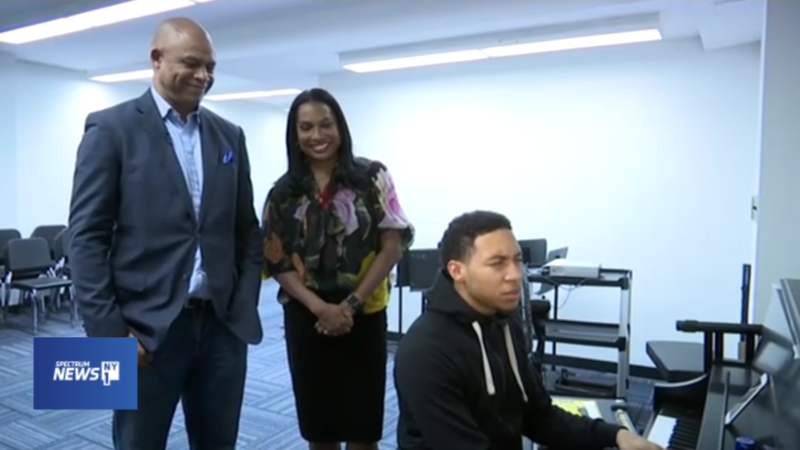 Harlem School of the Arts makes a comeback (February 20, 2018)(click on the image to read the article and watch the video). 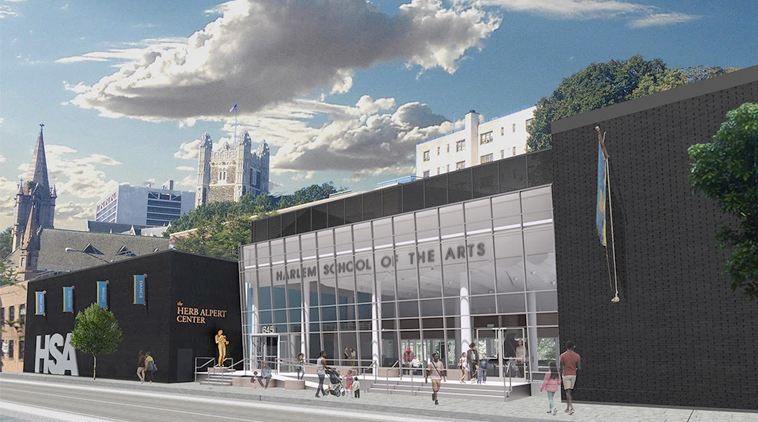 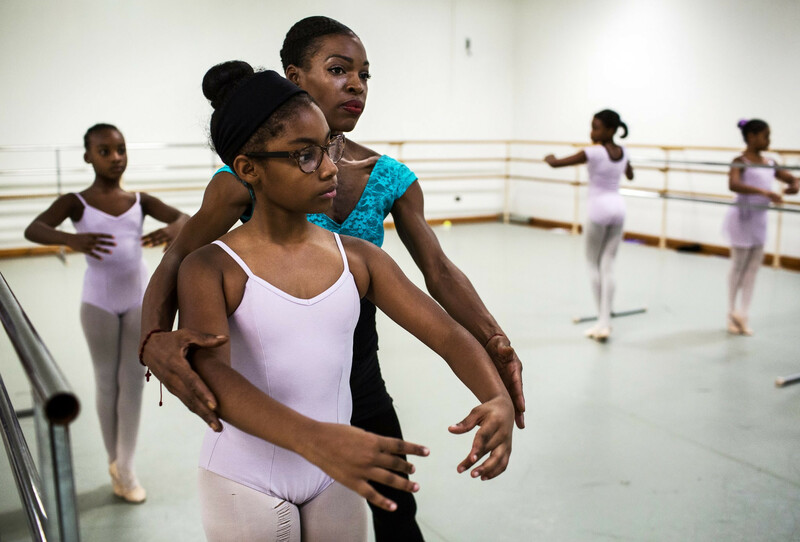 New York Times: Harlem School of the Arts, Once Shuttered and in Debt, Now Dreams Big (October 17, 2017) (click on the image to read the article). 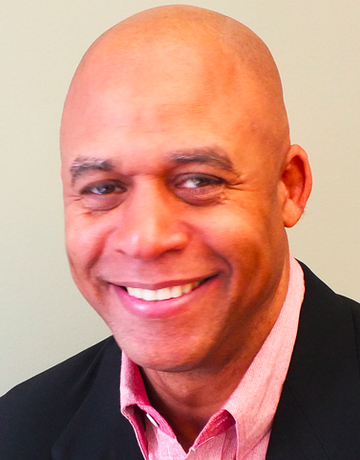 Eric Pryor – President, Harlem School of the Arts from New York Amsterdam News on Vimeo.